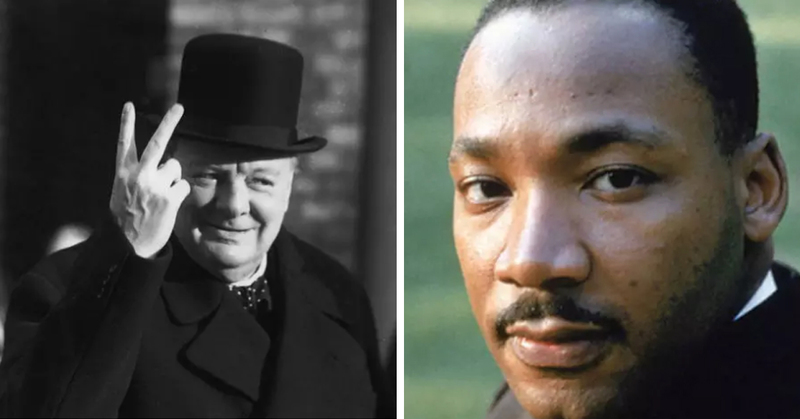 TEST YOURSELF: Do You Recognise These 21 Famous People Everyone Should Know? If you are anything like me, most of what you learned at school will now be a bit of a blur. In fact there is very little about my school days I do remember no I am in my late 30s. It’s time to find out if you were paying attention in history class. Below you will be shown a series of 221 famous faces from history. All you need to do is to pick the correct answer from the options shown.